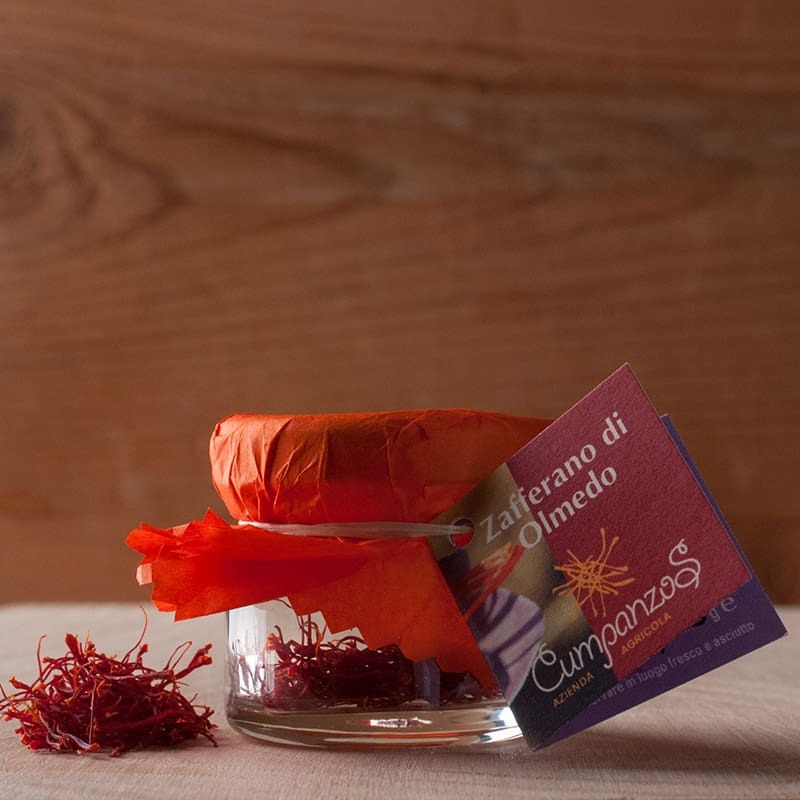 Affectionately known as mountain gold, saffron is popular spice in Sardinia and Italy. Steep in hot water, adding the liquid to a risotto for, a distinctive golden colour and a delicious subtle flavour, which has a wonderful affinity with fish. Additionally, this spice has a plethora of health benefits: It's an antioxidant, rich in essential oil and a digestive aid as well as a natural antiseptic and antidepressant.